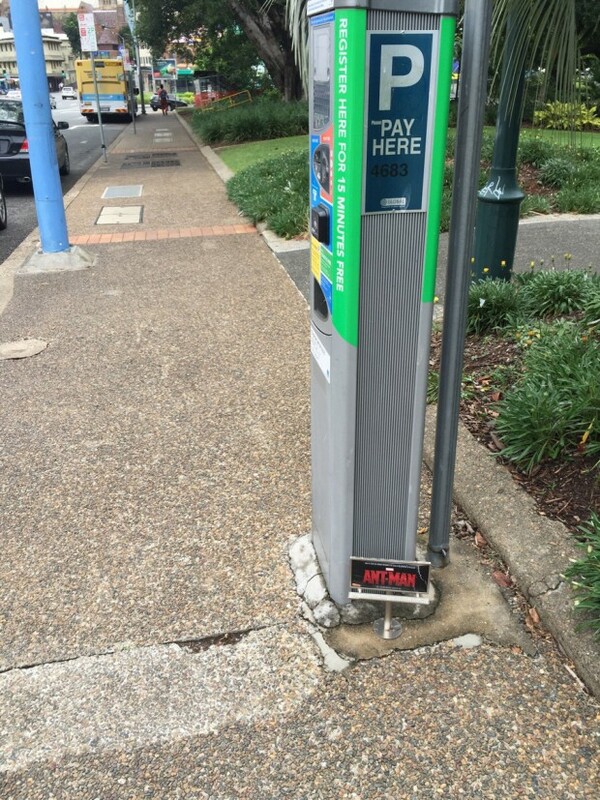 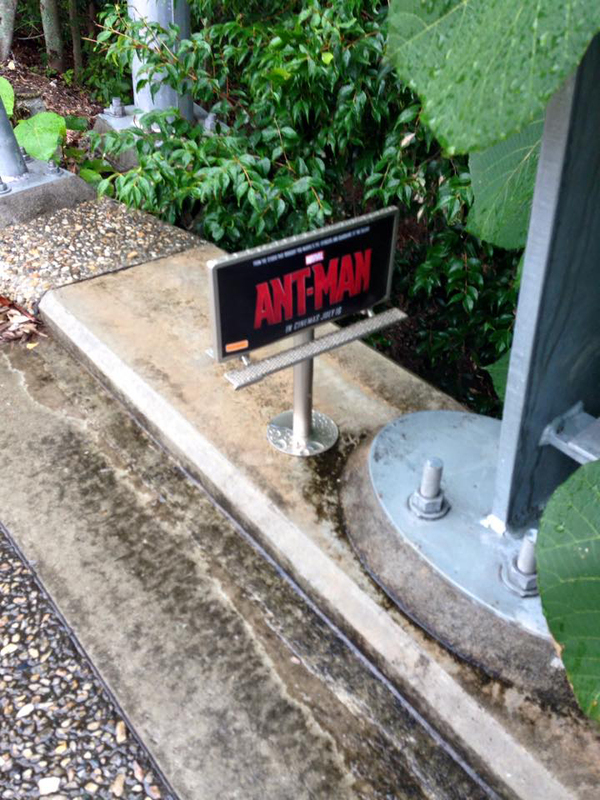 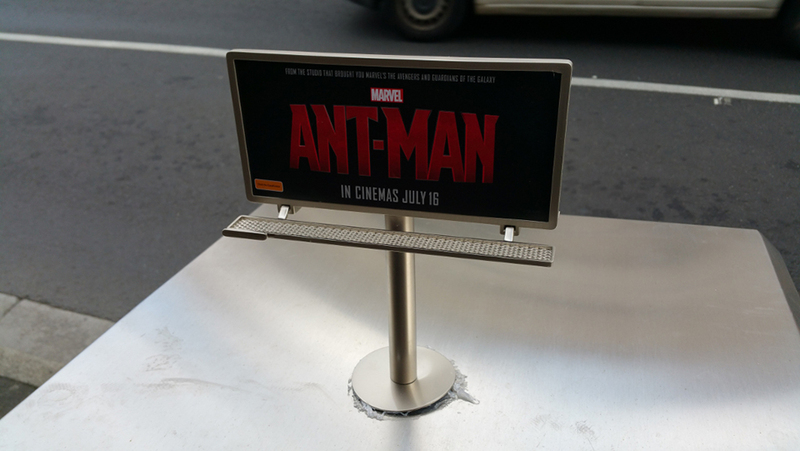 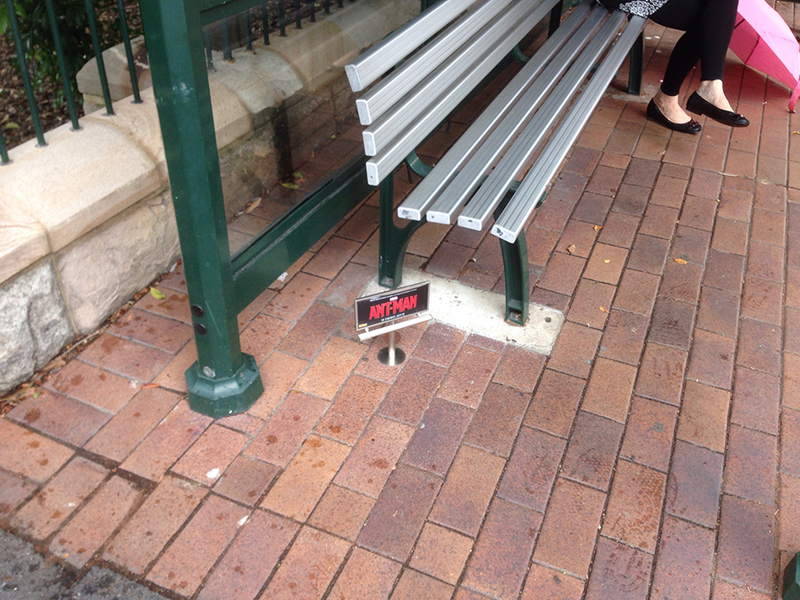 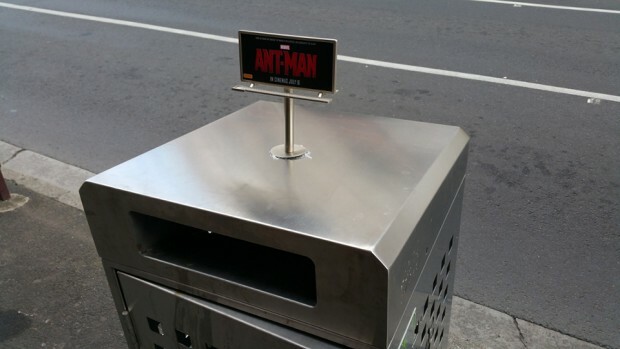 Several Redditors in Australia have posted shots of appropriately-sized ads for the upcoming Ant-Man movie. According to Redditor Camusfearna, who shot the image above at a bus stop in Brisbane, the billboards even had LEDs on them. And yes, someone already stole that billboard.